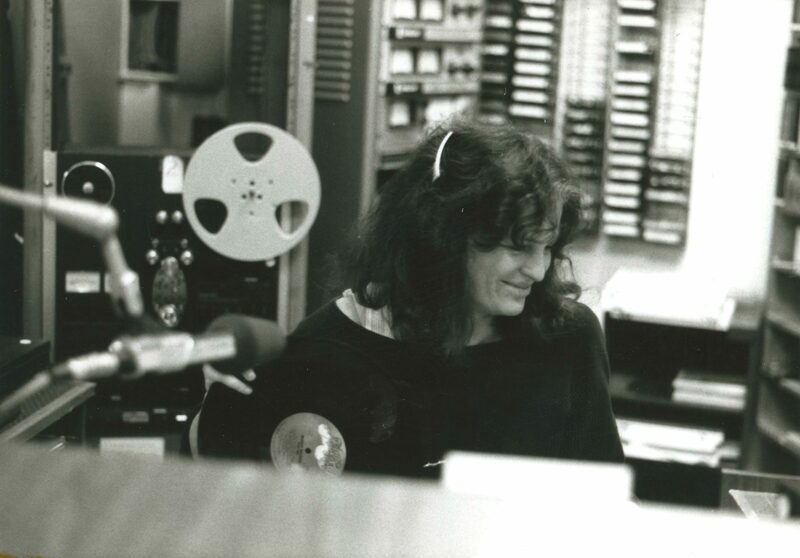 Ellen Rocco, station manager at North Country Public Radio, runs the switchboard in NCPR’s old headquarters at Payson Hall. 1990. Canton, NY. Donated by North Country Public Radio.